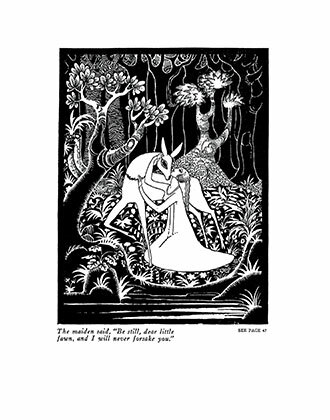 The Brothers Grimm are perhaps the best known folklorists of all time. 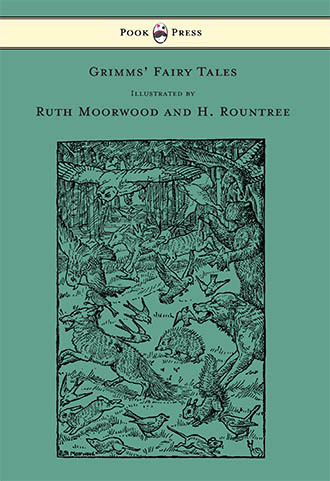 This collection of the Brothers Grimm Stories brings together some of their best known and loved tales, such as: ‘Hansel and Gretel’, ‘The Valiant Little Tailor’, ‘Rapunzel’, ‘Rumpelstiltskin’ and ‘The Golden Goose’. 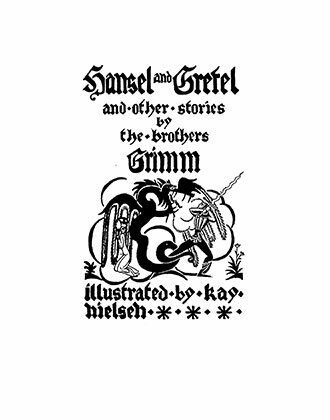 The Brothers Grimm (or Die Brüder Grimm), Jacob (1785–1863) and Wilhelm Grimm (1786–1859), were German academics, linguists, cultural researchers, lexicographers and authors – who together specialized in collecting and publishing folklore during the nineteenth century. 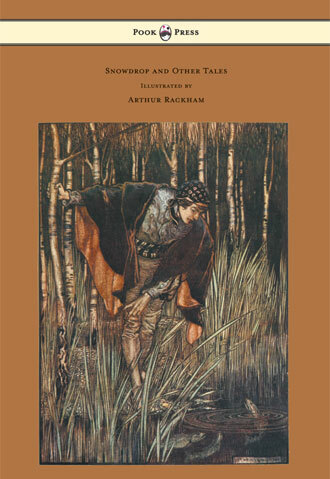 The popularity of their collected tales has endured well; they have been translated into more than 100 languages, and remain in print in the present day. 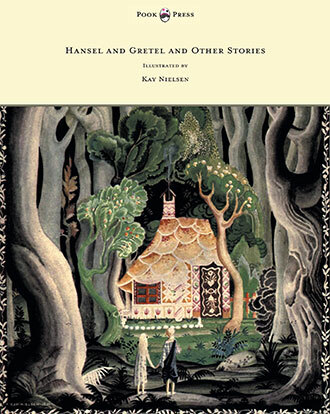 Hansel and Gretel and other Brothers Grimm Stories is accompanied by the dazzling colour and black and white illustrations of Kay Nielsen (1886 – 1957). 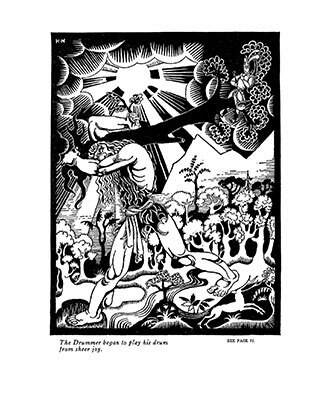 Nielsen was a Danish artist belonging to the golden age of illustration. 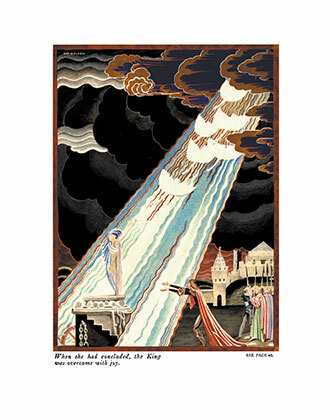 He was influenced by Japanese art and the Swedish folklore – becoming a crucial participant in the Art Nouveaux movement. His art is characterised by long, swooping lines, open spaces and a certain macabre, yet ephemeral quality. 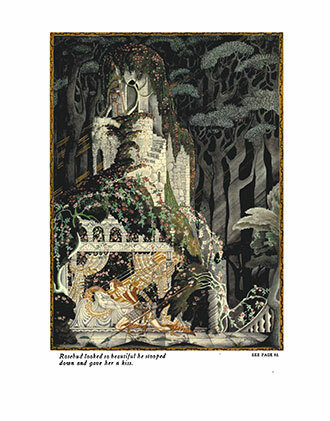 Presented alongside the text, his illustrations further refine and elucidate the Brothers Grimm’s masterful storytelling. 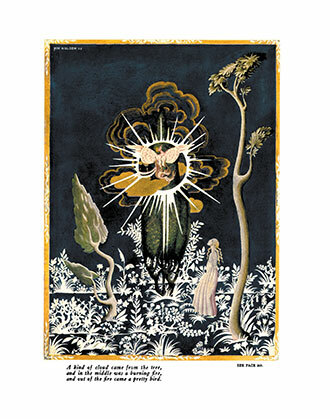 With works such as Hansel and Gretel and Other Brothers Grimm Stories, Pook Press celebrates the great ‘Golden Age of Illustration‘ in children’s literature – a period of unparalleled excellence in book illustration from the 1880s to the 1930s.